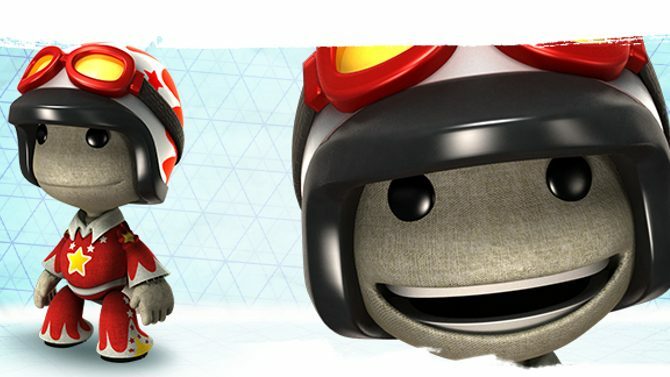 If this is the first time you’ve seen footage of LittleBigPlanet Karting, be warned: it is cuter than ten baby monkeys playing pattycake with eleven baby unicorns. 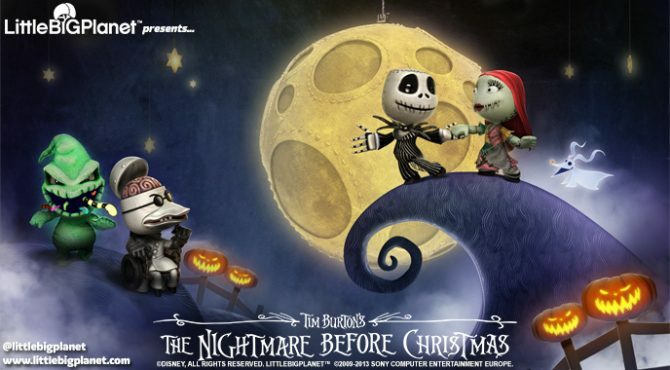 The trailer showcases LBPK’s Kart customization, which is as whimsical as you would expect, and also reveals that the game will utilize split screen local multiplayer for in-house races (though it shows nothing of the sort in its portrayal of the game’s Battle mode). 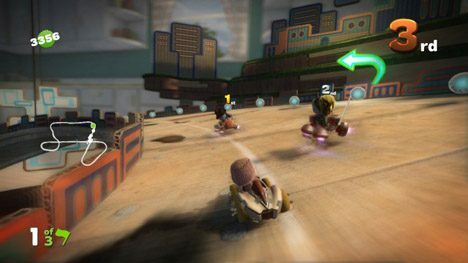 The combination of each company’s innovative design concepts and strong support of user generated content might well create a Karting adventure to rival Mario Kart itself — if not in terms of tight gameplay, then certainly in terms of longevity and uniquely exploratory player interactions. 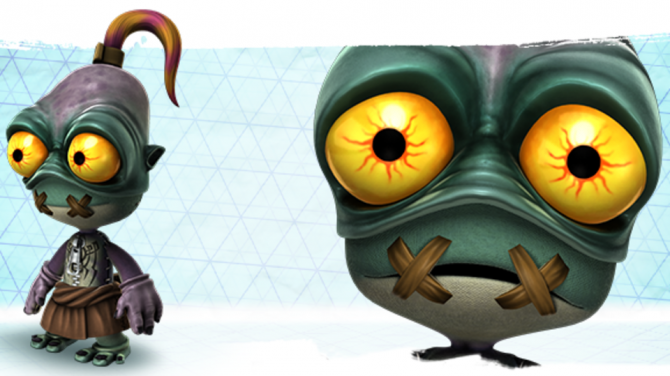 Check out a garageful of Sackboy’s tricked out cardboard whips for yourself after the break.